College applications require many different types of testing. It can be hard to keep track of them all. Each type of test has a unique format and purpose. In this post, I’ll be comparing SAT subject tests with AP tests. While both are important for college applications, the two kinds of exams have different functions. Both SAT subject tests and AP tests allow you to show your knowledge of a particular subject. Depending on which test you take, you can show admissions officers your skills in your potential major. With both types of tests, the difficulty will vary depending on which subject you take. If you are unsatisfied with your score, you can retake both the SAT subject tests and the AP tests. So don’t worry too much if you don’t get the score you had hoped for. You’ll have other chances. High scores on either of the two tests will increase your chances of getting into colleges. Admissions officers will love to see that you put in the extra effort to perform well these tests. Although they won’t be looking at these scores as closely as they’ll be looking at your SAT scores, subject tests and AP tests can definitely have a positive impact. Most students find AP tests to be more challenging than SAT subject tests. Keep that in mind when you’re deciding which tests to take and how much to study. The AP Physics test is definitely not going to be the same as the Physics SAT subject test. One of the main differences between SAT subject tests and AP tests is that AP tests are based on AP classes. Most students who take AP tests have been taking an AP class in the same subject and have been studying that subject throughout the whole year. This can help explain why AP tests are generally harder than SAT subject tests. AP classes are formatted to help students prepare for AP tests. A lot of students consider SAT subject tests easier than AP tests because subject tests are all multiple choice and no essays. AP tests will have a multiple-choice section plus an essay or problem solving section. So AP tests tend to require more preparation. 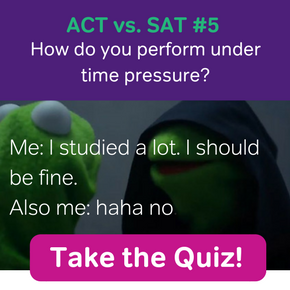 AP tests are scored from one to five. A score of three means passing, but to receive college credit, you’ll usually have to get a four or a five. SAT subject tests are scored on an 800 scale, just like sections on the SAT. Although most competitive college applicants have taken at least one AP test, they’re not required. The tests look good on an application, but they are mostly used for college credit. 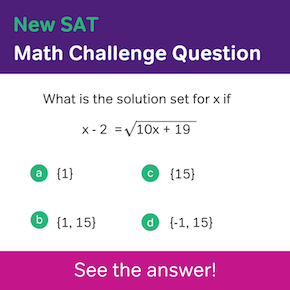 Meanwhile, two or three SAT subject tests are recommended or required for some competitive colleges. 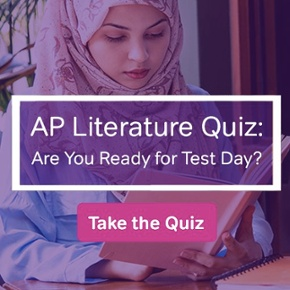 AP tests are only given once a year in May, at the end of the AP course. 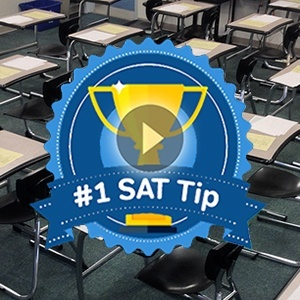 SAT subject tests are given throughout the year. So you have more flexibility about retaking the SAT subject tests. Because AP tests can be used for college credit, you can take them as late as the spring of your senior year. SAT subject tests are different. Because they need to go on your college application, they’ll have to be completed before you send your applications first semester.